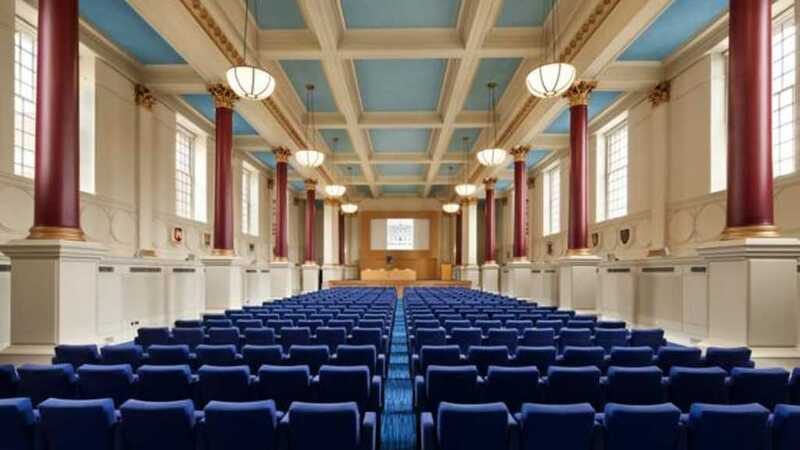 Modern events with heritage, placing sustainability at the heart of everything we do. 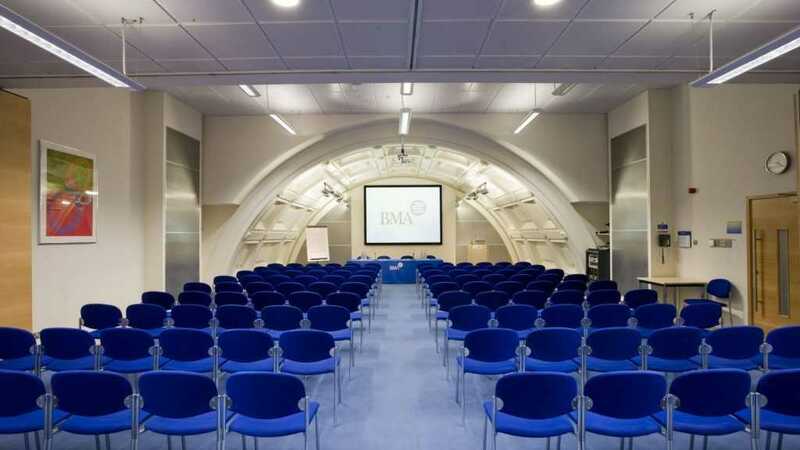 BMA House – modern events with heritage, placing sustainability at the heart of everything we do. 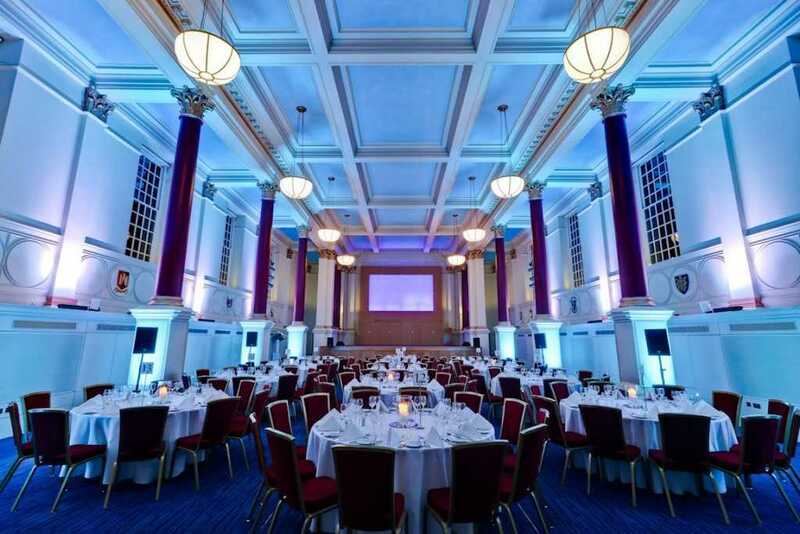 Proud owners of three prestigious sustainability awards, our team work with an expert nutritionist to create menus from responsibly sourced food; encouraging delegates to eat nourishing foods which sustain energy levels and promote healthy eating. 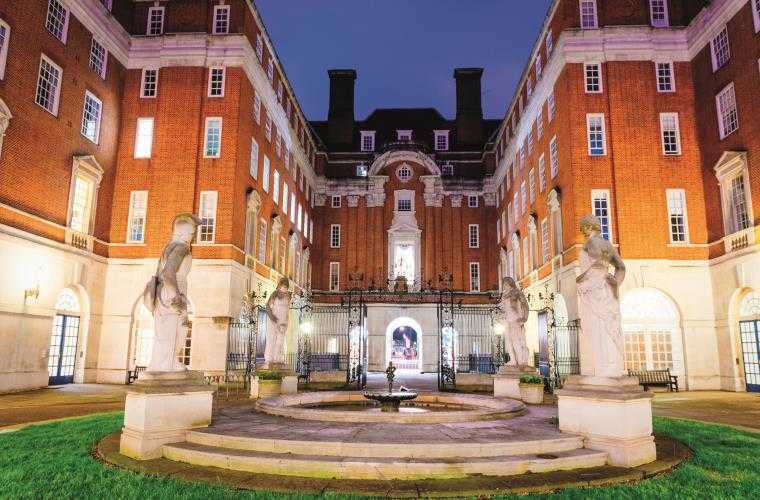 To support wellbeing and work-life balance, visit our Mindful Garden; a peaceful haven which can be accessed all year round, plus our large Courtyard, which provides a breath of fresh air to unwind in between breaks. 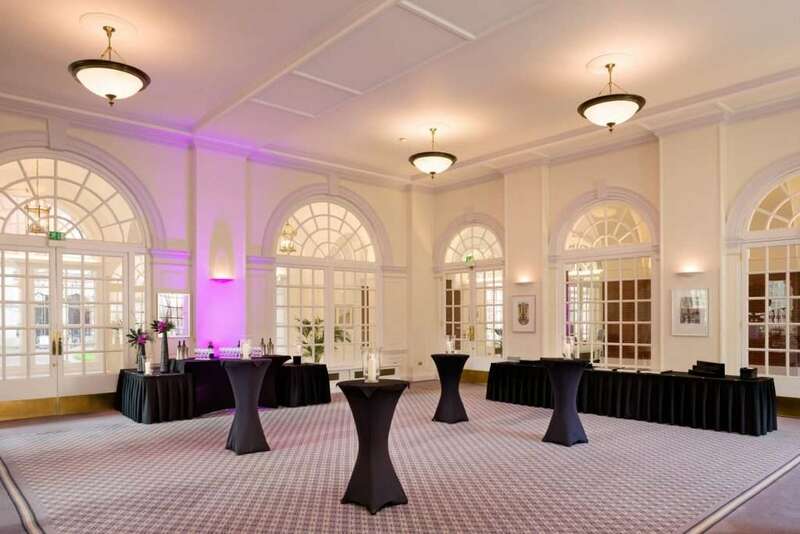 Our magnificent grade II listed venue boasts 21 unique and versatile spaces for up to 320. 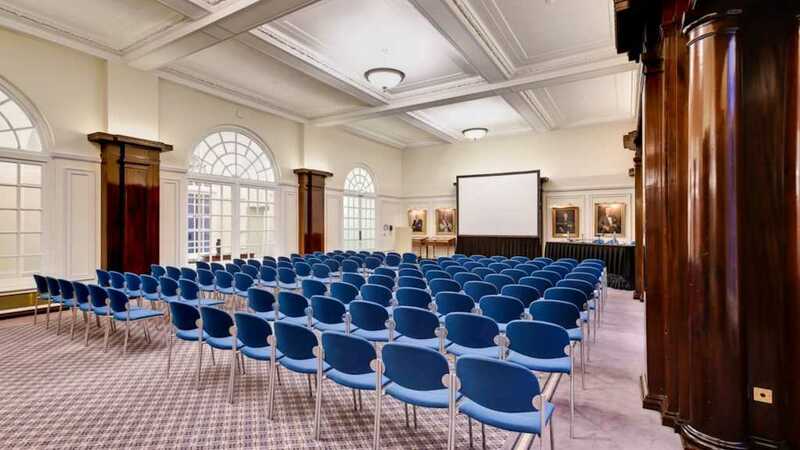 All events are supported by a dedicated AV technician, and our caring planners are always on hand to assist. 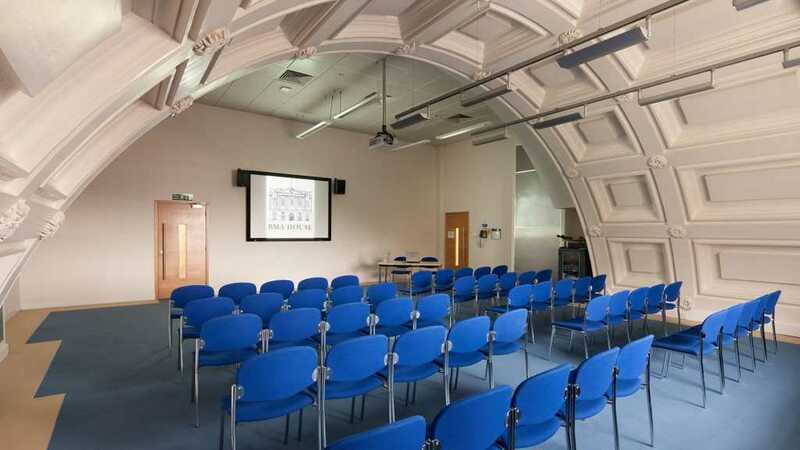 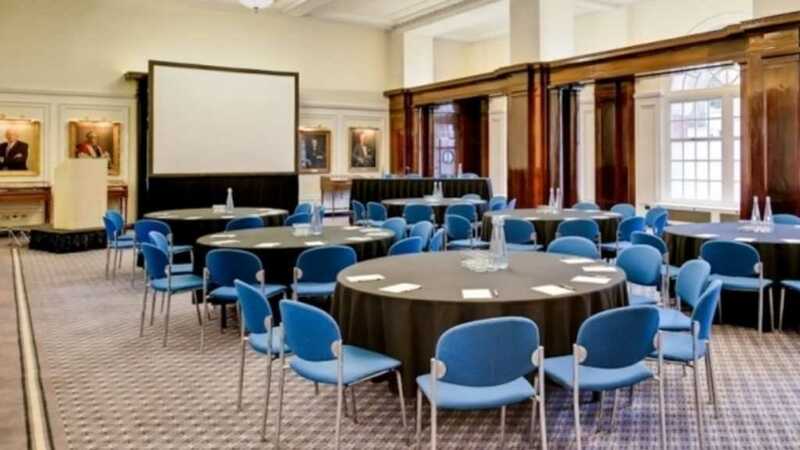 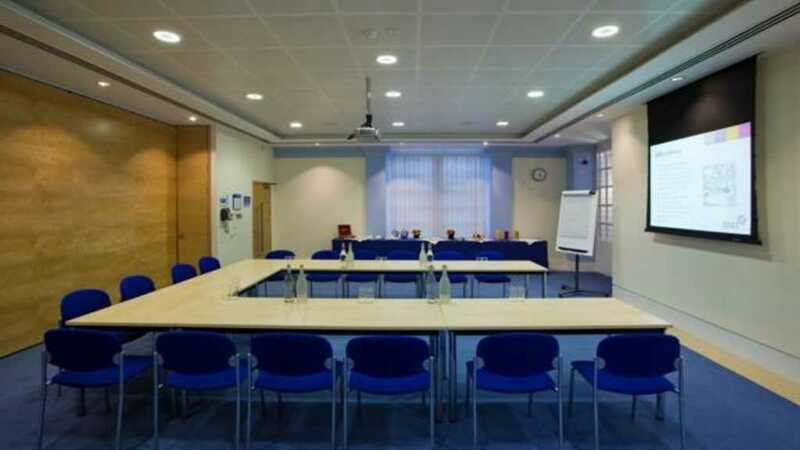 Located in the heart of Bloomsbury just a stone’s throw away from mainline stations Euston, Kings Cross and Russell Square tube, our superb location suits both national and international conferences.